Dan Merica, associate producer for CNN Politics has sent out a series of photos and reports on social media about Israel supporters being evacuated in police vans from in front of the White House after being surrounded by menacing Hamas supporters. Merica was there covering a pro-Hamas rally by the communist terrorist support group ANSWER being held at Lafayette Park. Merica reported Cornell West spoke at the rally. 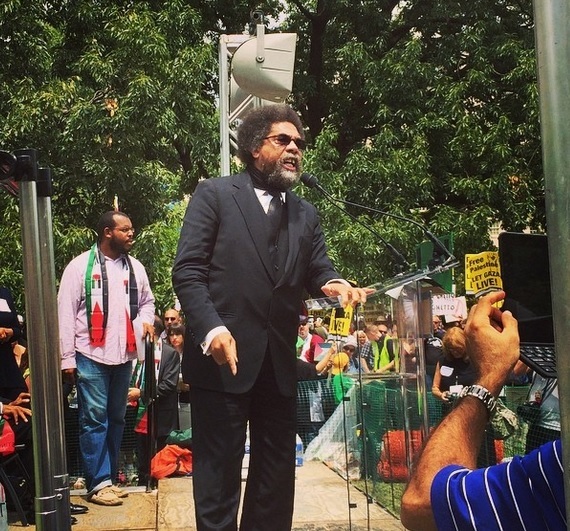 Far left professor Cornel West gives an impassioned speech at a pro-Hamas rally outside the White House. A small group of pro-Israel demonstrators carrying Israeli flags stood on Pennsylvania Avenue across from the rally. 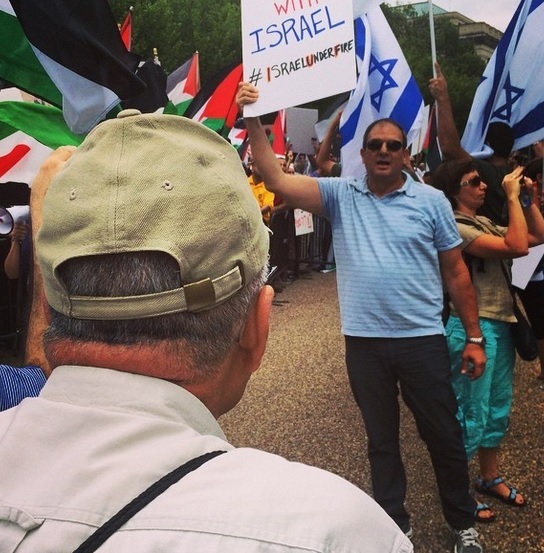 People shout anti-Jew epithets at a small counter pro-Israel protest in front of the White House. Merica’s photos show a horde of Hamas supporters confronting the pro-Israel activists. 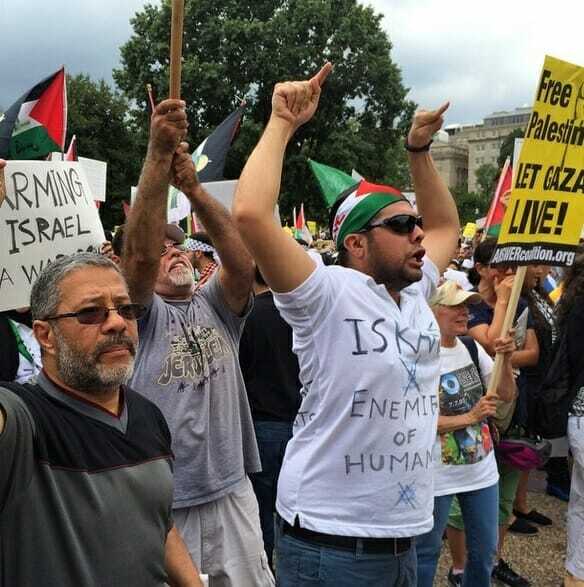 Pro-Palestinian protesters shout “stop the genocide” at a small pro-Israel counter protest outside the White House. 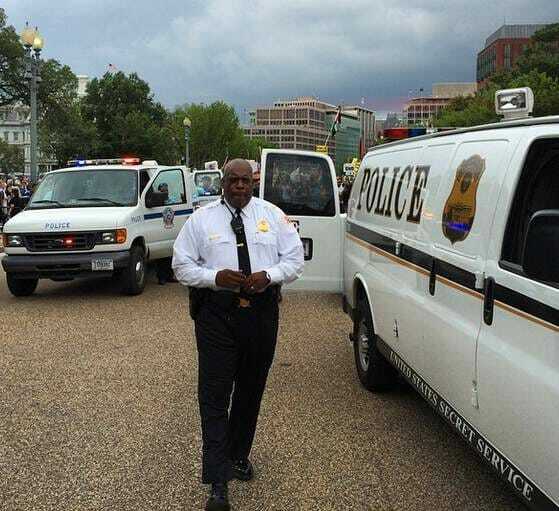 The police set up a barrier around the pro-Israel protesters in front of the White House. Merica then posted a photo with a caption saying the pro-Israel group was being put in police vans and were being escorted away for their safety. The Hamas protesters then torched an Israeli flag.